At Paws Required we provide an all-inclusive service for every part of your pet’s life. 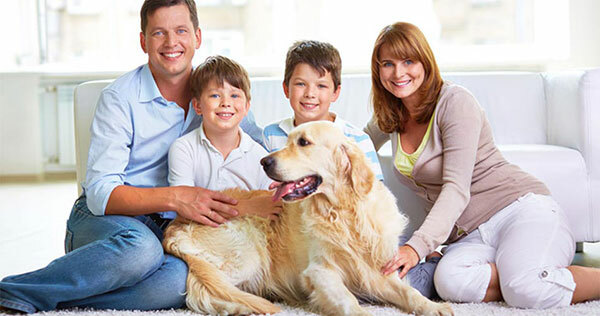 From a safe and trusted dog boarding service to our state-of-the-art teeth cleaning facility, we have what it takes to make sure that your pet receives the care and attention it deserves. We also take immense pride in the wide range of supplies that we offer pets of all shapes and sizes. This includes raw, organic and holistic pet supplies for all your pet’s needs. Bring your pup to Paws Required for full or mini grooming services, no matter how big or small he or she may be! 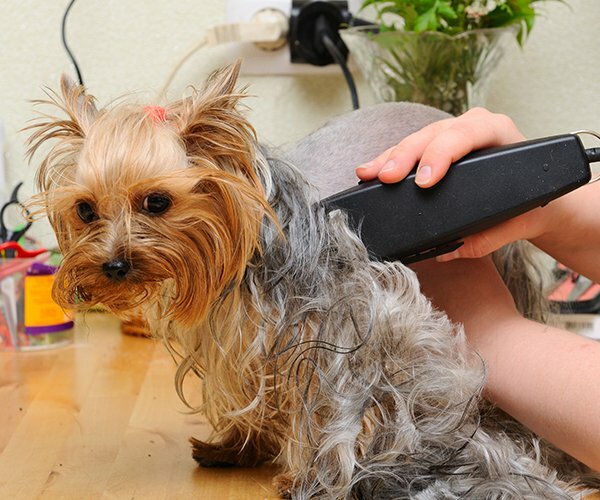 Your dog will be soft, clean, and smelling great once our professional groomers finish giving him or her a bath! 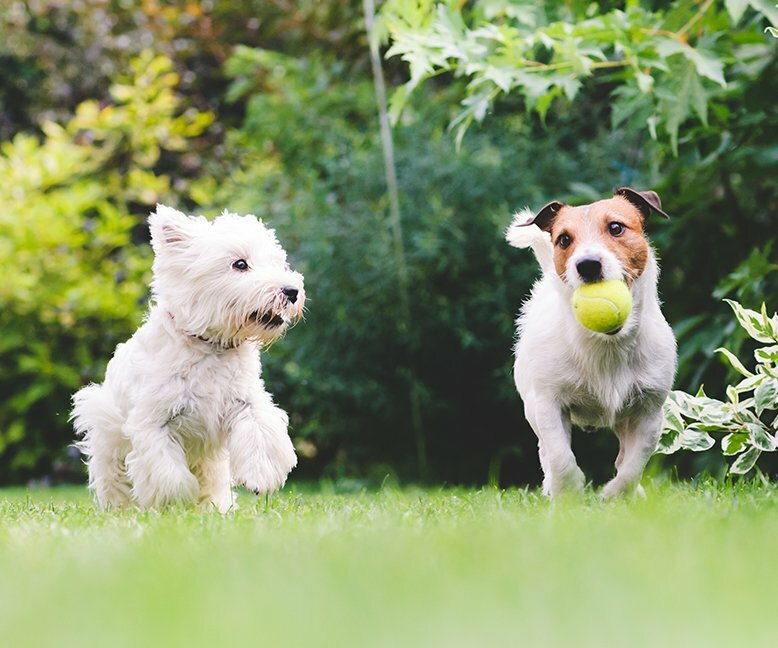 Trust us to provide a clean, safe, and fun environment for your furry friend at our day care! Although we've only been open for 10 months, the staff at Paws Required has a combined experience of 38 years! You're welcome to come in, meet our staff, and check out our shop to be sure it's the right fit for your dog. As experienced pet owner ourselves, we know that there is nothing worse than not having access to a walk-in appointment for your pet. As most pet owners would agree, it is often difficult to schedule a time to have your dog's nails cut. This is why we are proud to offer a walk-in service which allows your pet to have their nails trimmed without you having to wait for hours.